Physical Therapy and Pain Management - The Movement Dr.
At The Movement Dr., during an evaluation, Dr. CJ DePalma will listen to your story. 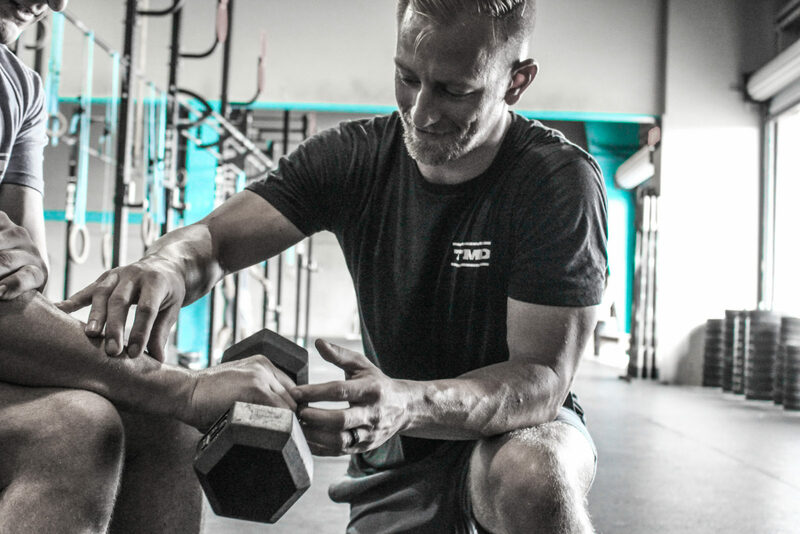 Together you will form a plan for your rehabilitation, begin to improve your mindset around your pain or injury and go through an education process to understand pain and injury from an evidence-based approach. You will not receive exercise instruction from across the clinic while a therapist is treating multiple patients at the same time. 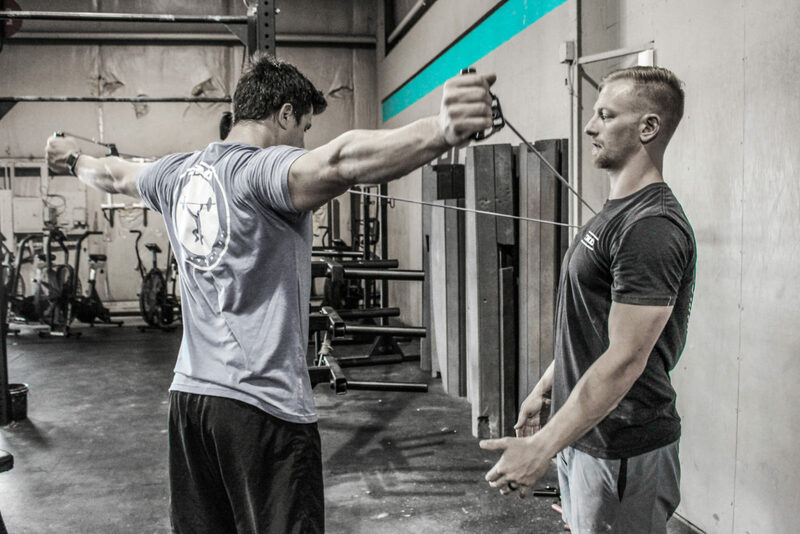 You and Dr. CJ DePalma will work one-on-one together in hour-long sessions to reach your rehabilitation goals. Dr. CJ DePalma has an approach that allows you to retain your independence and have no need for constant care, which calls for fewer visits and a faster recovery. No physician's referral is required. At The Movement Dr., you are unbound by your insurance company and you control your healing process. Get in touch and together we will build a custom program for you to get back to pain-free living. Schedule a unique physical therapy experience with guaranteed one-on-one care today. I will listen to you, the patient, tell your story in its entirety. Your viewpoint and your history are as important, if not more, as the physical evaluation itself. I have a different approach to treating pain and injuries; I focus on education first to create the right mindset while utilizing movement as our intervention. Society has been fed a lie that pain = injury. Pain has multiple factors, and biological reasons are only a small portion. Your mindset, your knowledge, what your physician has said, and what you have read on Google will all influence your pain. 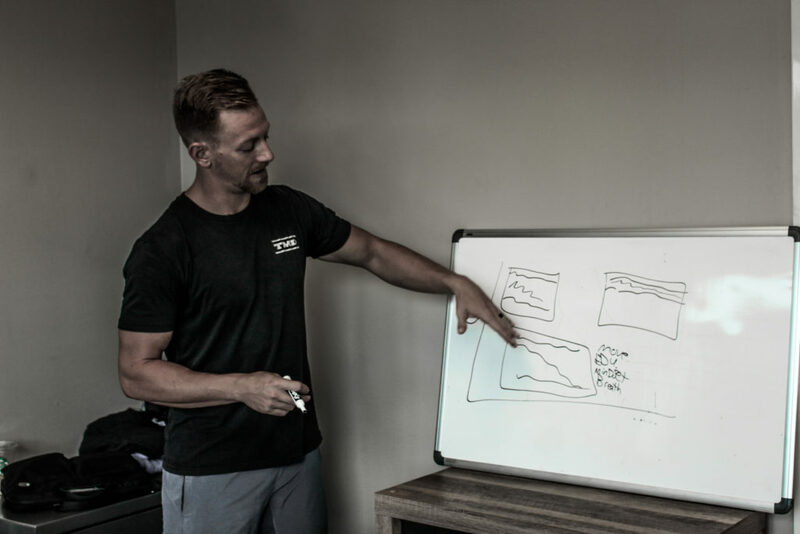 During an evaluation at The Movement Dr., you will go through an education process, learning about pain and injury from an evidence-based approach. Once we have tied your story together, gone through the education process, and formed a plan together, we will begin our movement-based approach to improving your pain. By modifying movement and slowly integrating exercises back into your routine, we can slowly adapt you to the increased activity while subsequently reducing your pain. After the initial evaluation, you will have the tools and knowledge to manage your rehabilitation process while not in the clinic. This approach allows you to retain your independence and have no need for constant care, which calls for fewer visits and a faster recovery.